was at the game on saturday and even tho gutted we need to get behind the lads on wed night CMON THE POTTERS !!!!!!!!! Extended highlights of the match are also available to watch as well. If you're brave enough, click HERE to view. These are awesome! 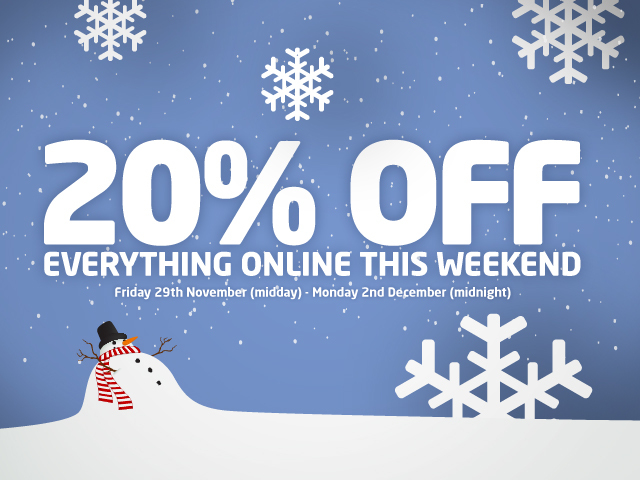 Get yours today for £24. MH: We're looking forward to it. It's never an easy place to go and the crowd always make it difficult. I enjoyed my year there. I only scored one goal for Everton but it was a great one! MH: We've got good players who can come in [for Huth and Arnautovic]. I've got good options and we have to ensure that Everton work hard for everything that they get. MH: Lukaku is playing exceptionally well as he did last year. He's playing week in, week out and he's a big threat. He's certainly one we'll have to deal with but they have threats in all areas. MH: Kenwyne Jones had an issue with his shoulder but he trained yesterday and if he has to have strapping on it he will. If you're not travelling on the Club's free coach service to the game then make sure you check out our Everton Travel Pack for directions, information on the stadium and other little bits and bobs too - click HERE. We'll also be speaking to manager Mark Hughes this afternoon to get the latest ahead of Saturday's trip to Goodison Park. The interview will go up on Stoke City Player later on today, with the media then speaking to him at the press conference tomorrow. Make sure you get yourselves logged on to hear from him first! 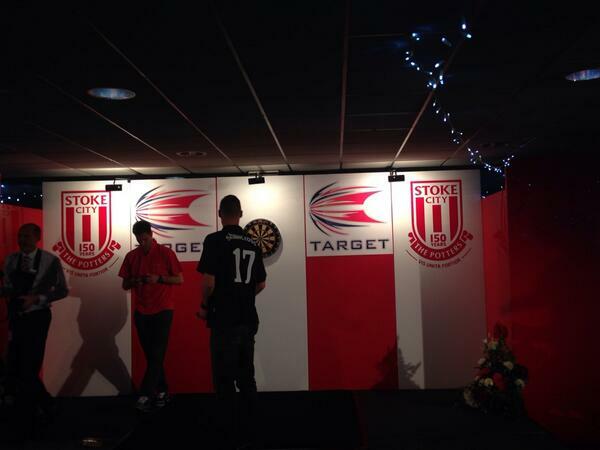 One Stoke City star is set to go out into the community later today - who dya think it'll be?! 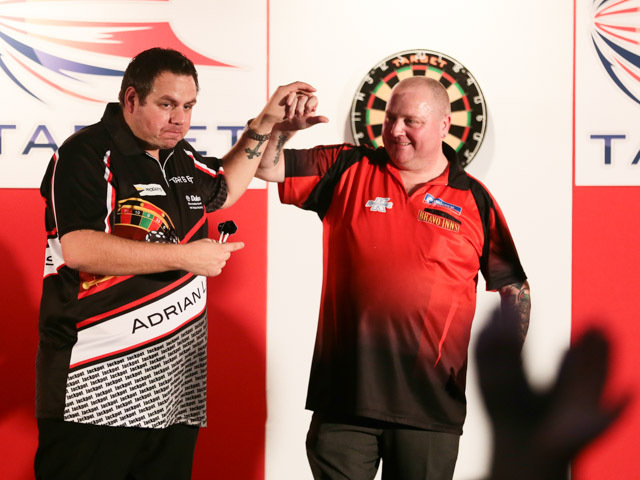 We've also got our follow up story from the Big Darts Night, along with pictures of the event involving Adrian Lewis, Andy Hamilton, Ryan Shawcross and Asmir Begovic HERE. 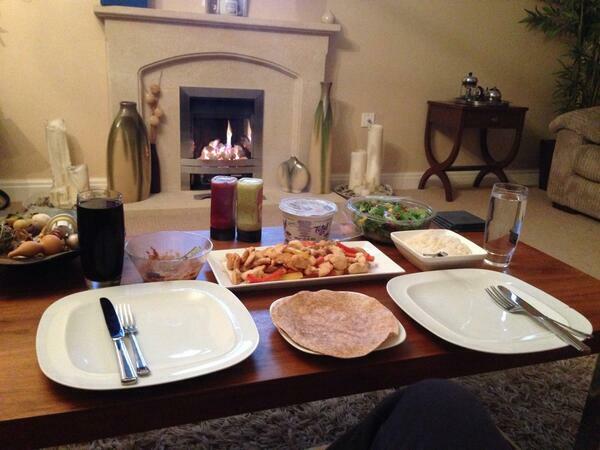 @JackButland_One you didn't cook that!! 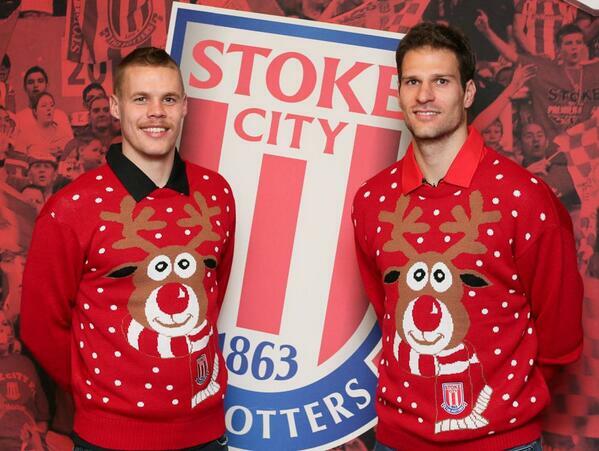 @GeoffCameron you wana bet mate? Just cause you have dominoes on speed dial don't come for me #masterchef ???? @JackButland_One you know that's not me! Might be the other American! ???? 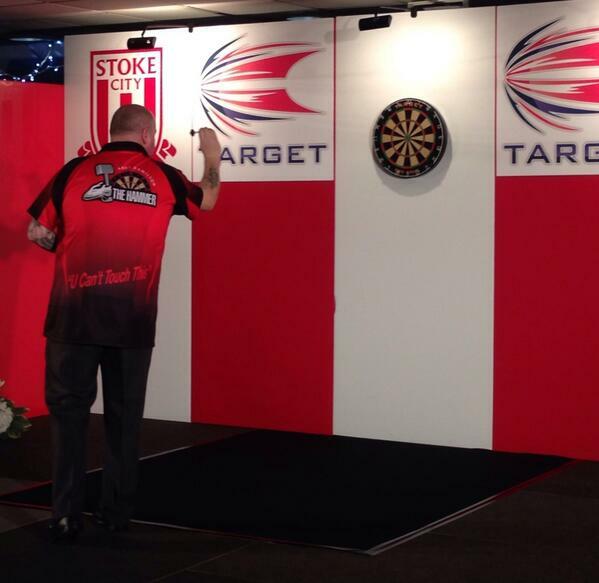 We'll have a follow-up story and pictures coming here on stokecityfc.com later today. We'll also start to turn our attentions to this weekend's game with Everton. Jermaine Pennant, Maurice Edu and Jamie Ness all played a part in the Under-21s game against Bolton Wanderers last night. Sadly it wasn't a result that we'd like to remember (or even type again!) but you can find out exactly what happened in our match report HERE. 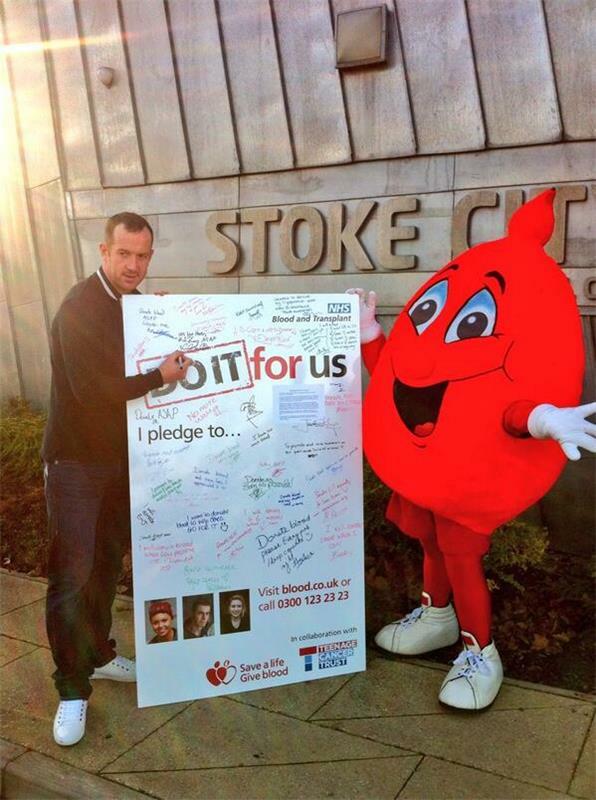 He's also lent his support to the NHS' Give Blood campaign. Talk about in demand eh! 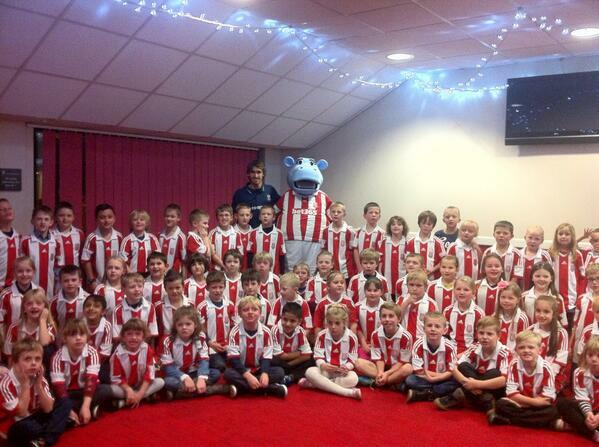 Charlie's already been a busy boy today down at the training ground. 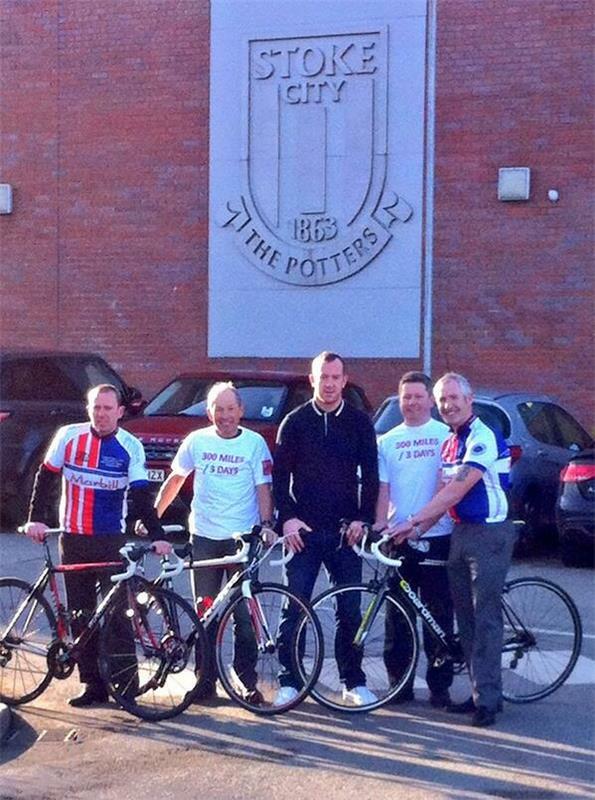 Here's help launch the 2014 Charity Bike Ride as fans travel from Glasgow to Stoke. Charlie Adam features in the Socially Speaking page for our Cardiff City issue of #pottersmag. 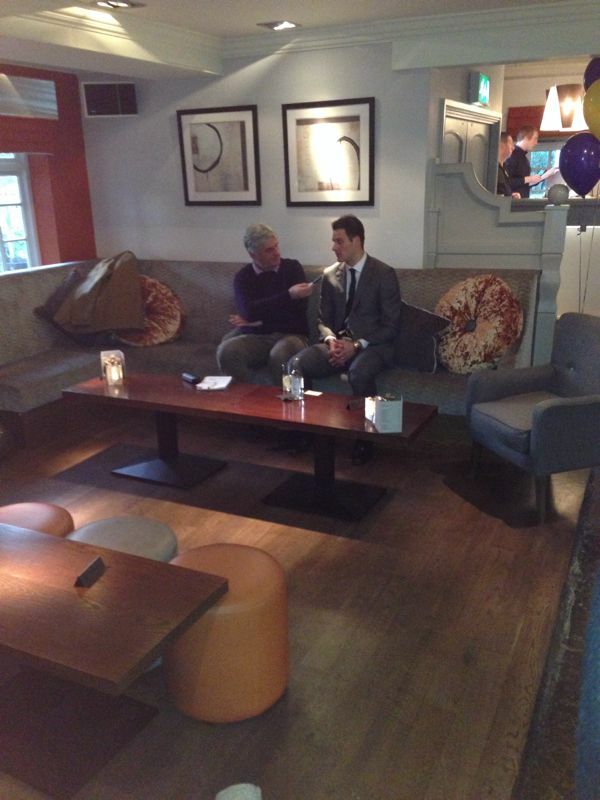 Asmir Begovic speaking to a journalist at the launch of his Foundation today. Sad news regarding the work permit appeal for Juan Agudelo yesterday. If you've not seen Chief Executive Tony Scholes comments on what happened yet, then go HERE. Here's the latest update on top bids for our poppy shirt auction. Remember that all money received will be donated to the Royal British Legion's Poppy Appeal, along with the money that was raised at the recent home match against Southampton. Supporters have until 5pm on Friday 22nd November 2013 to submit a bid, and can do so by sending their entries to poppyshirts@stokecityfc.com. Jonathan Walters says that the players will look to address a number of issues following Sunday's draw with Swansea. Stoke snatched a point at the death after surrendering a two-goal lead, but the Republic of Ireland forward is hoping to sort things out before Sunderland visit the Britannia next time out. Watch the video with Walters HERE. 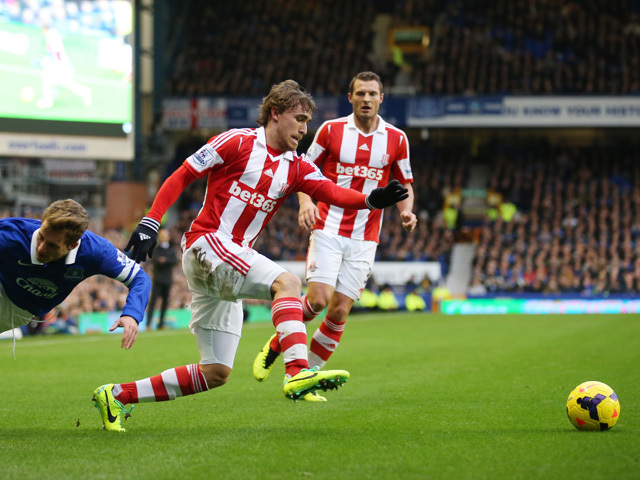 We've also got extending highlights of the 3-3 draw available to view on Stoke City Player. Watch our great team move that culminated in Stephen Ireland's goal and decide for yourself whether it was a penalty or not in the final moments HERE. Flores booked for a ridiculous dive to the ground after Ireland and Nzonzi touch him in the neck. The referee was right there. It all started when Nzonzi gave away a foul for a high boot before Bony got involved with a war of words with him.